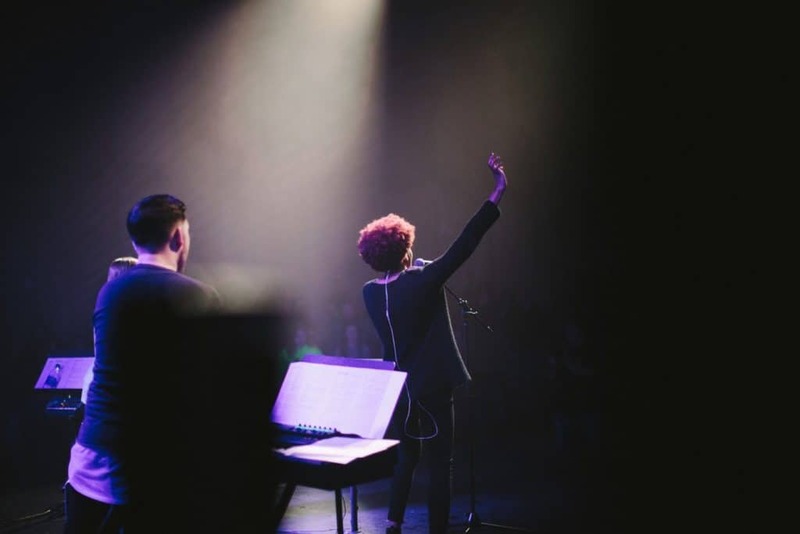 Involving the audience to make them feel engaged and included in the performance is an essential skill you’ll find in the arsenal of the best creative entertainers out there. Also, it’s an ability you should look for whenever booking entertainment for an event, as well. How come? Well, if guests at an event don’t feel engaged, there is a good chance they will leave unimpressed. And they may not want to come back for future events. That being said, read on to get to know three artists you can count on to ensure audience engagement at your event. Rick Smith, Jr. is a three-time Guinness Book world-record card thrower and magician. Rick currently holds the record for throwing a playing card the furthest, the highest and most accurately! Another thing you will appreciate about him is his creative vision when it comes to presenting his incredible abilities. For instance, his acts are filled with interactive moments, when the audience is directly involved in his performances. For instance, in the video below, you can watch Rick demonstrate his unbelievable card-throwing precision by teaming up with the guys behind Dude Perfect, an American sports entertainment group and YouTube sensation. It’s this kind of unbelievable tricks which will keep guests at your next event glued to their seats. What’s more, Ricks adds humor and original magic to his card throwing stunts to create memorable experiences every single time. 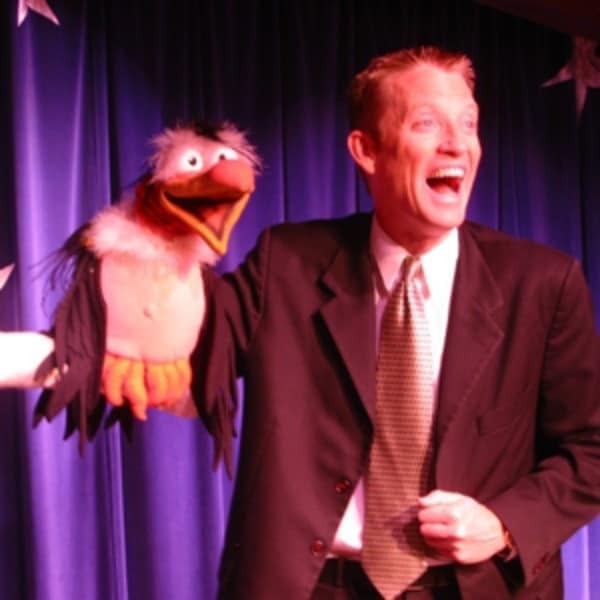 Michael Harrison is a world-class ventriloquist and puppeteer with a knack for humor. Having worked alongside numerous acts from The Muppets to Boyz to Men and headlined for world’s most luxurious cruise lines, Michael has both the experience and the talent needed to master audience engagement. His performances are funny, surprising and 100% clean. He has been described as one of the few entertainers out there who can make his audience laugh until it hurts. There won’t be anyone checking their emails or social media notifications when he’s on stage – that’s for sure. Everyone will be too busy having the time of their lives. There’s nothing like a good story with a well-constructed narrative to gain people’s attention. As humans, we are hardwired to understand reality in the context of a story, but not everybody is a compelling storyteller. It takes having a particular set of skills, creativity and an innovative mind to tell a story in a way which sparks engagement. Magician Tom London is one of those creative entertainers who has come to master the art of using storytelling during his shows. With every performance, he manages to immerse his audience into a carefully-shaped reality. So as if that wasn’t enough to keep an audience engaged, Tom also specializes in using new technology to present his tricks and showcase magic in a new light. All of the creative entertainers featured in this article have appeared on different seasons of America’s Got Talent, but have one thing in common. They were all praised for the way they’ve interacted with the audience. So, if you want to provide your guests with best-in-class entertainment and an unforgettable experience, don’t hesitate to book one of the acts included in the article today. Contact us for more information by calling this number: 615 283 0039. Tired of the same old Corporate Entertainment Ideas?